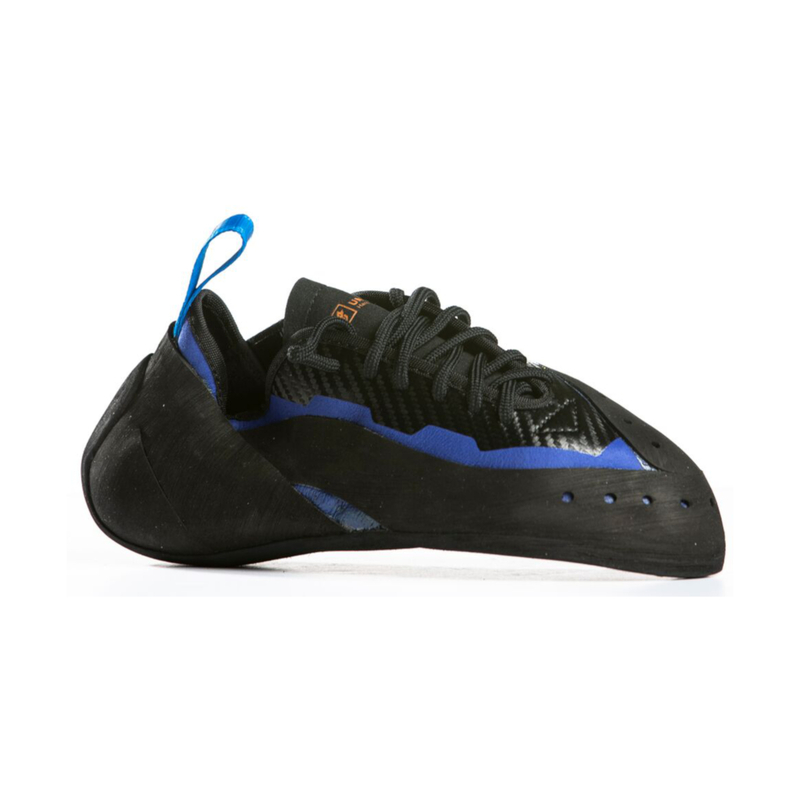 The UnParallel Sirius Lace is a highly precise and extremely aggressive climbing shoe designed for steep, hard bouldering and sport climbing. 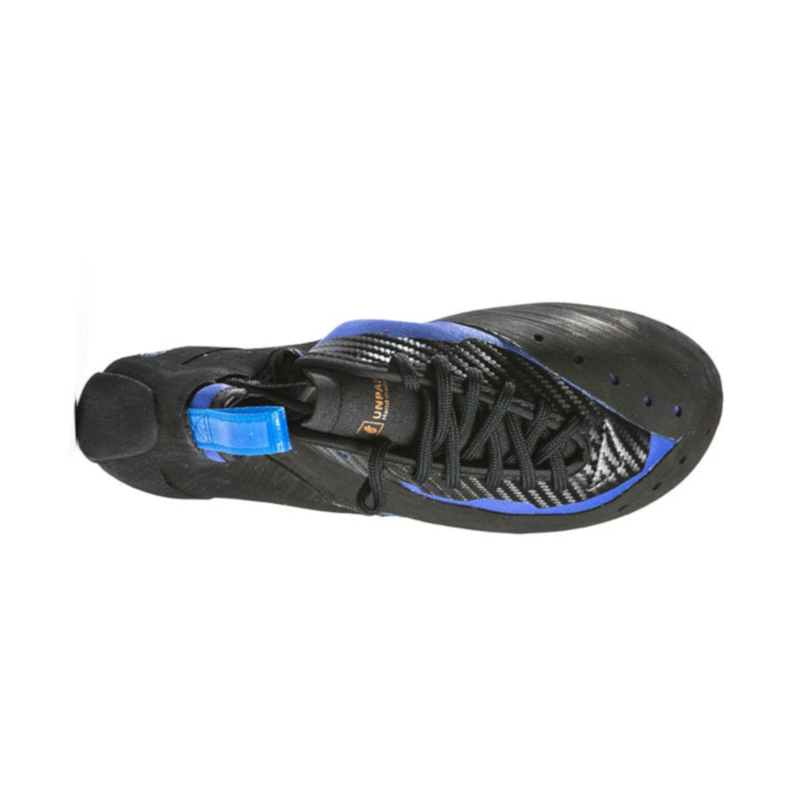 The Sirius Lace is designed by the creators of, and on the same last as, the Five Ten Dragon. It offers an improved fit and new rubber compound called 'Real Supreme', a versatile rubber which balances friction and stiffness. 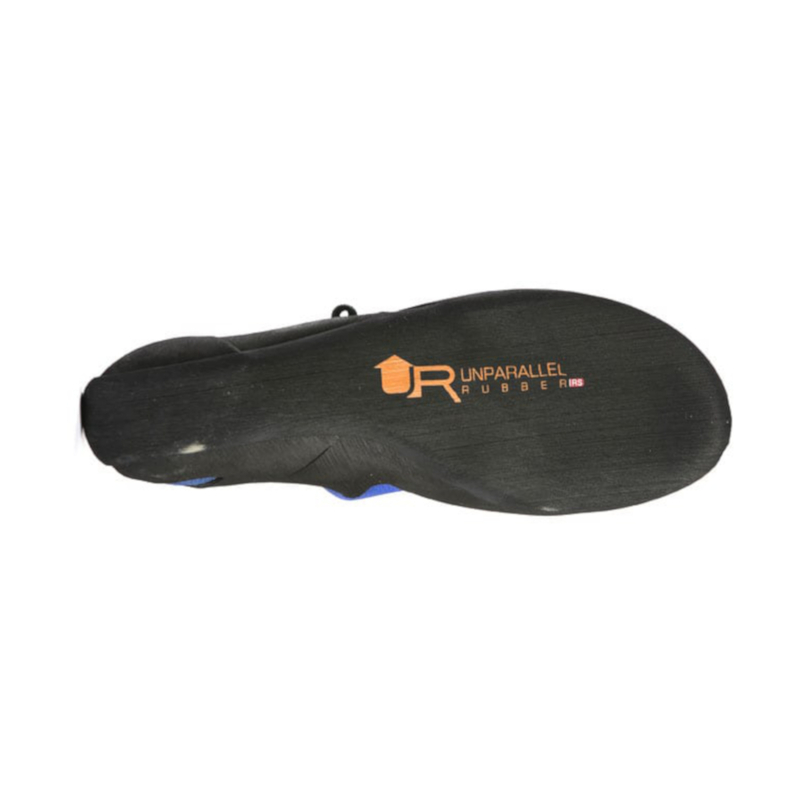 3.5 mm of Real Supreme rubber yields a high level of sensitivity under the toe, whilst the medium-stiffness midsole ensures support on smaller edges and longer climbs. Being so aggressive, the Sirius Lace excels on hard, especially overhanging climbs where precision is key to success. The rubber is super sticky! The rubber compound is more stickier than any other I have tried (Vibram xs grip2, stealth c4). I have climbed both indoors and outdoors with these shoes for about a month and they have been performing really well. Only downside is that I went a bit too small with these shoes. I have worn Eur 44 from Five Tens and thought it would be the perfect size from UnParallel as well. Sadly, I was wrong. I am a 44,5 in street shoe size. The break-in period has been painful and I have to take these off after 5 minutes. Also because they are synthetic material they do not stretch. So I advice to stay true to your street shoe size. This is also what UnParallel tells you. The lacing really helps you to fit the shoe well in your feet. Toe hooks work perfectly and there is enough rubber on the toes. Heel hooks work really good as well on bigger holds, but because I went too small on the sizing I am having problems sticking the hooks on smaller edges. The Sirius excels on small edges and you can really feel the holds under your feet. Before these I have tried a lot of different brands and models (La Sportiva, Tenaya, Five Ten, Scarpa) and I have to say that they really stand out in some areas (stickiness, softness) but I believe they are not going to be my go-to-shoes because of the inaccurate sizing. I am still going to keep them close by and use them on routes that need small edging and precision.